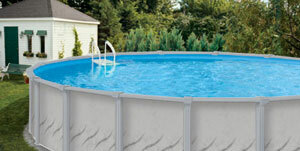 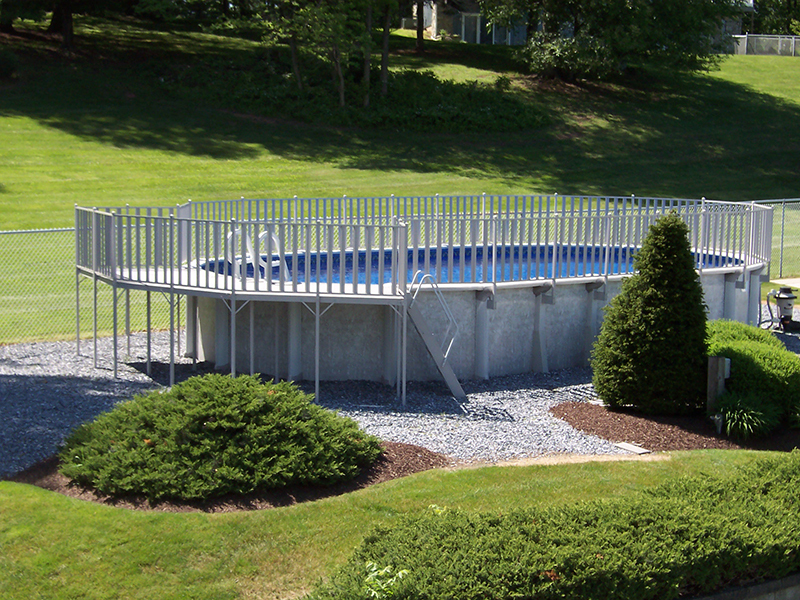 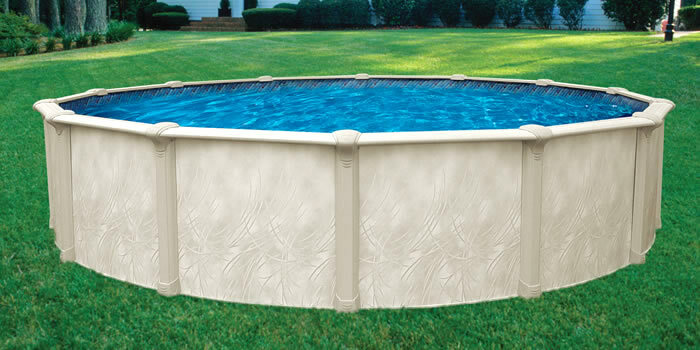 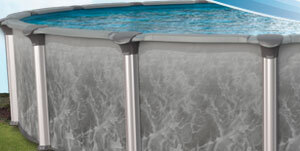 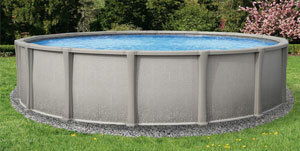 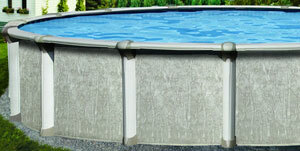 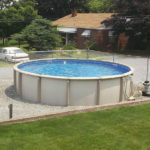 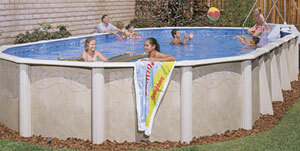 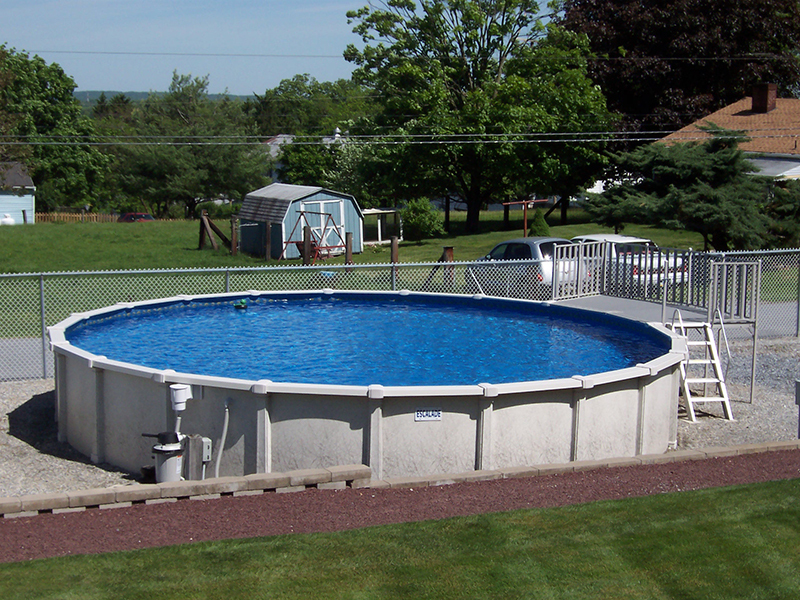 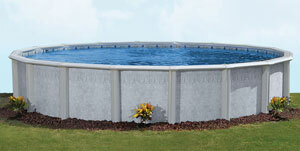 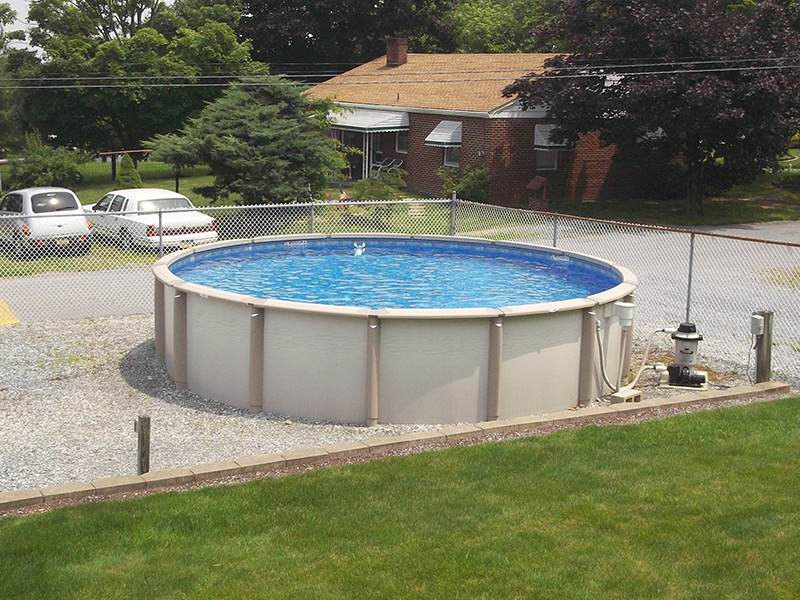 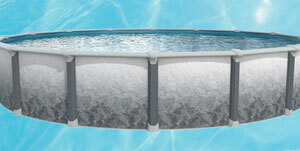 Crystal Pools has been selling and installing top-quality aboveground pools for more than 45 years. 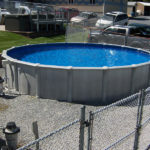 As one of Central PA’s largest providers of above-ground swimming pools, we offer more than 80 pools from the best brands in the industry. 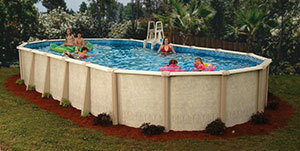 Choose from a variety of styles and materials to fit your preferences and budget. 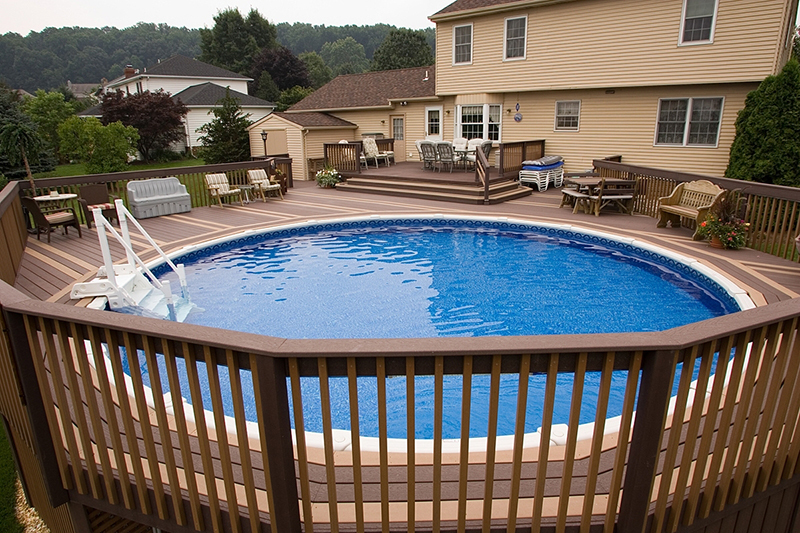 Our experienced, knowledgeable crew provides professional installation, backed by warranties of up to the lifetime of the pool. 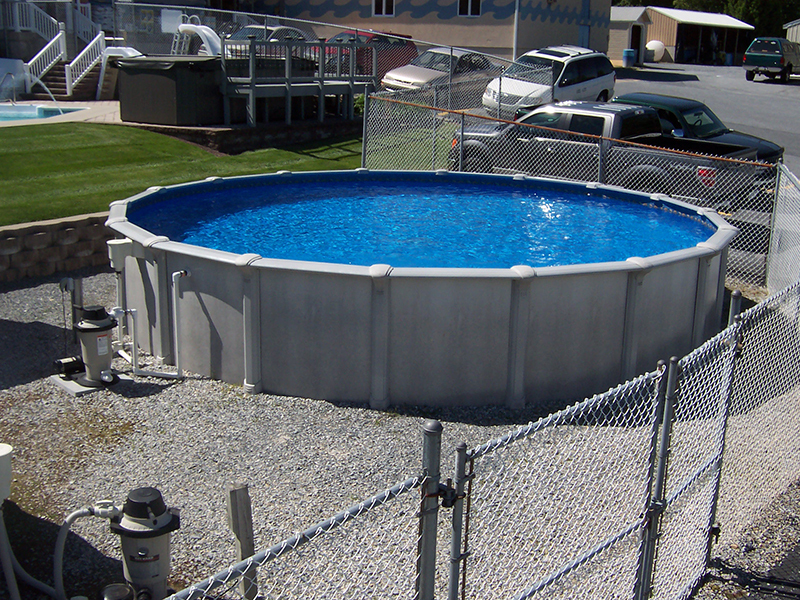 Stop by our locations in Hershey / Elizabethtown, Lancaster, and Mechanicsburg to see 13 of our full-size pools on display for your viewing pleasure.